Facts and best management practices for managing 2,4-D and dicamba in Enlist and Xtend soybeans. 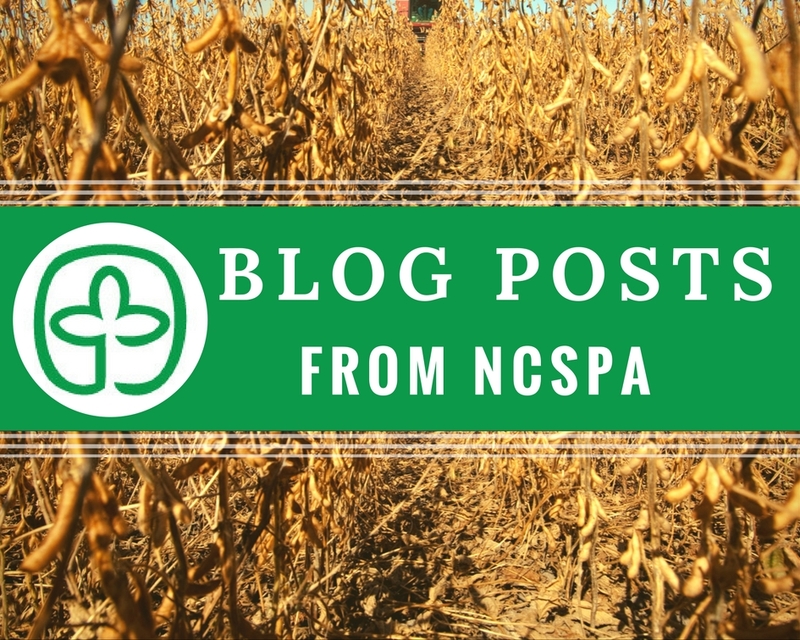 Read the latest weed management posts from the NCSPA including field reports, research summaries, and more! 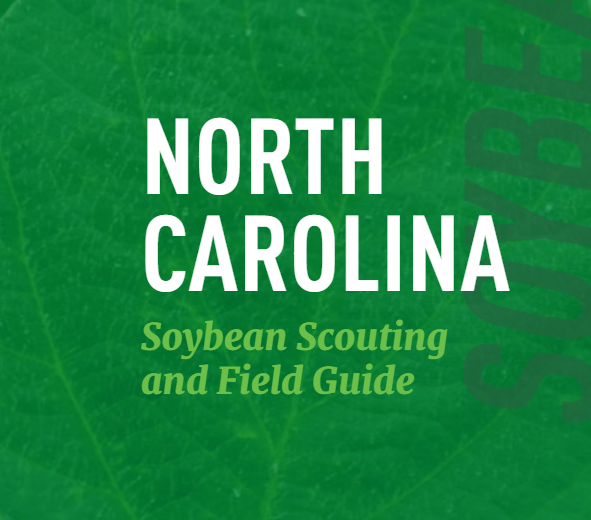 This guide outlines scouting practices, common pests, and other issues for NC soybean growers. It was published by the NCSPA. This factsheet describes what temperature inversions and how to avoid them when spraying auxin herbicides. 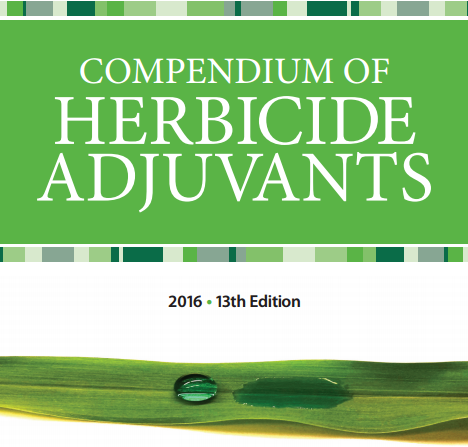 The HADSS is designed to help you evaluate alternative weed management strategies. 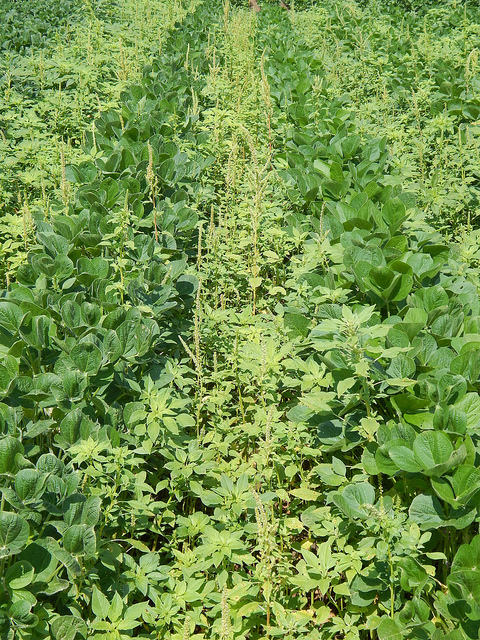 Soybean weed management considerations from NCSU. 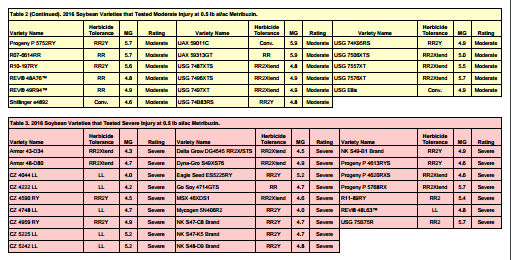 Download a digital copy of the full chart that details the sites of action of most popular herbicides and premixes. Learn more about how to manage NC's major weed threats. It’s time to rethink weed control. Visit this website supported by the USB to get resources for managing resistant weeds.